Dress to impress with this solid Joe 1 men's ring, because with the right ring you make a strong personal statement. This Joe 1 men's ring is shown in 9 Carat rose gold. If this doesn't suit your style, feel free to customize the precious metal to your liking. After all, you want a cool men's ring that matches your style. 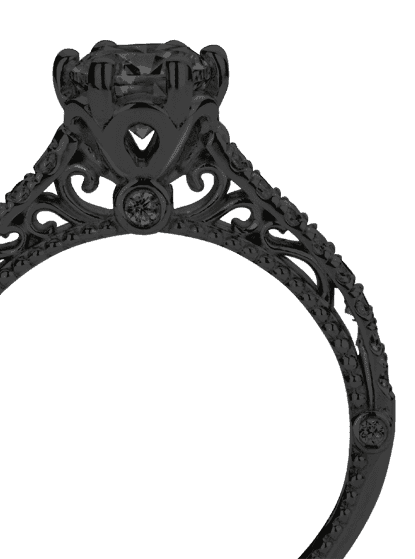 A ring that truly suits you. One saying: This is who I am! The best part of this cool men's ring is that you can customize it to your own liking. Your style, your choice, your men's ring. On top of that, your modern rose gold men's ring will be made by hand with eco-friendly materials! 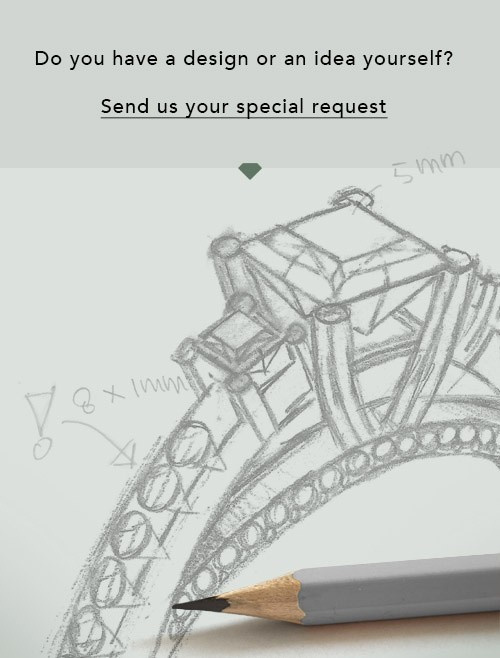 Please feel free to easily customize the ring, using our online tool. Of course, you can always contact us. We will gladly help you compiling your modern men's ring. Is there a design you like, but you would like to customize it with a gemstone we do not offer on our website, then please contact us. We're happy to tell you about the possibilities.